Okay, I have to admit that when this email popped into the Blue Sky Photography inbox I didn’t quite believe it. 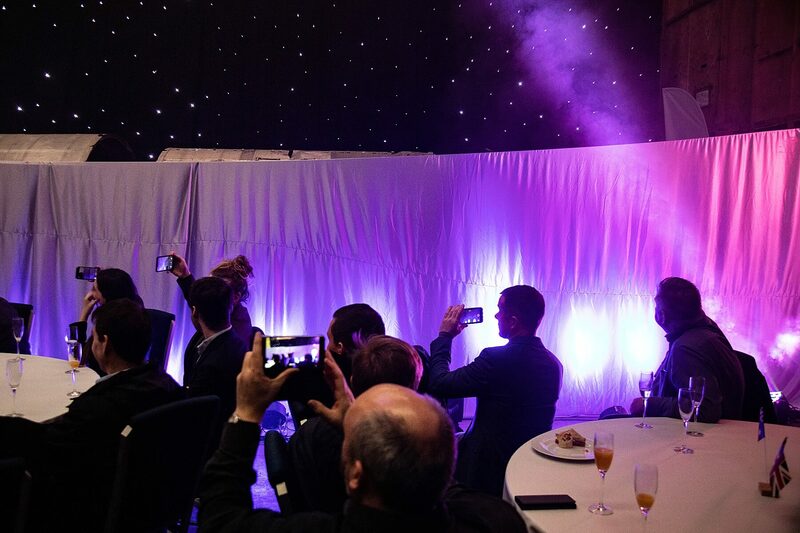 The enquiry was regarding photography for the reveal of a rocket. 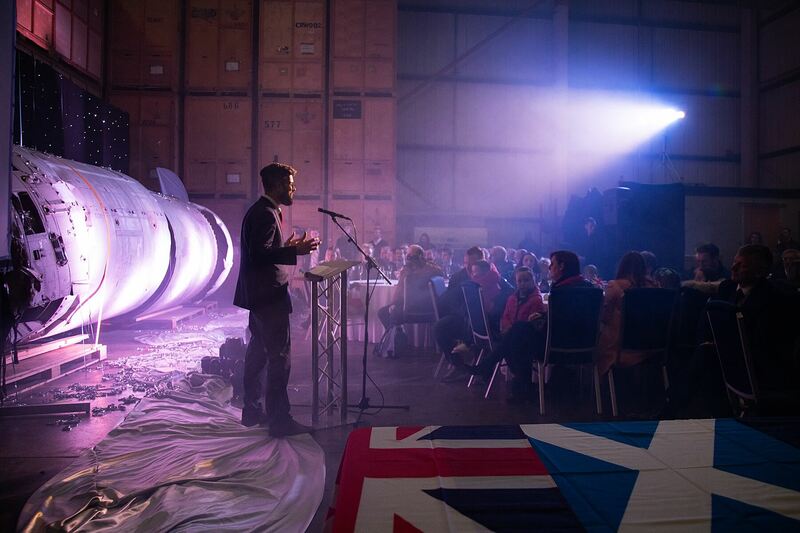 Yes, a rocket reveal in Scotland… I was seriously intrigued / confused / bemused! 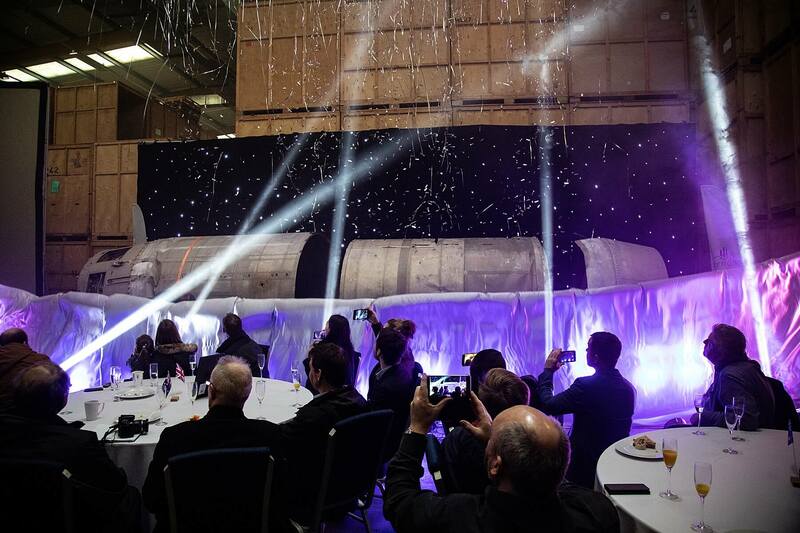 It turns out that the UK’s only rocket to successfully launch a satellite into orbit was returning home. 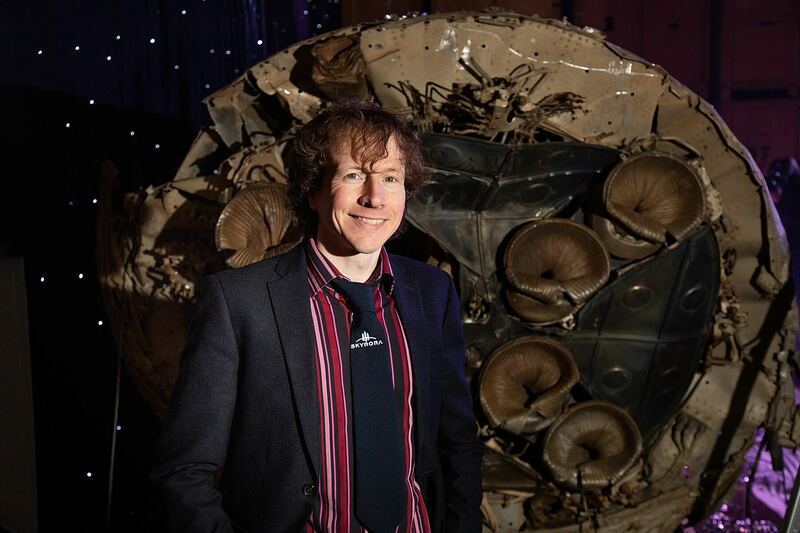 The Black Arrow projectile had crash landed on Australian shores where it lay for 48 years. 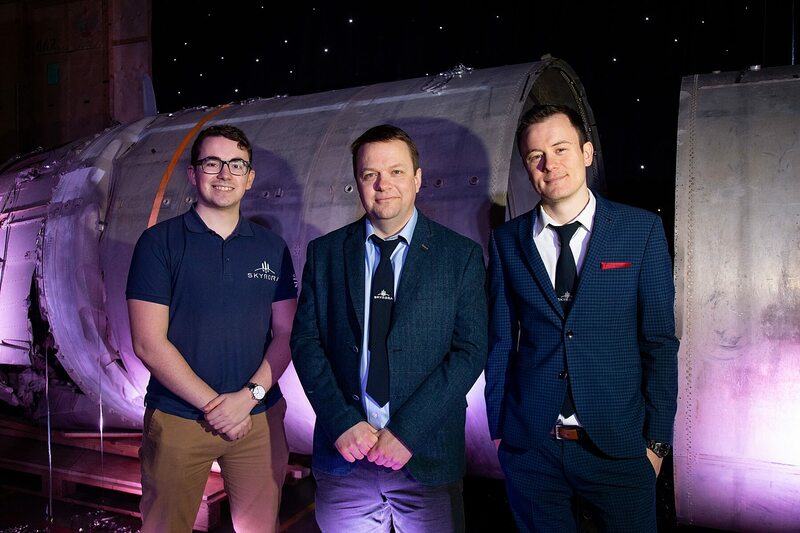 The team at Scottish company Skyrora had brought this piece of UK space history back home and were unveiling this space rocket at an event just outside Edinburgh. 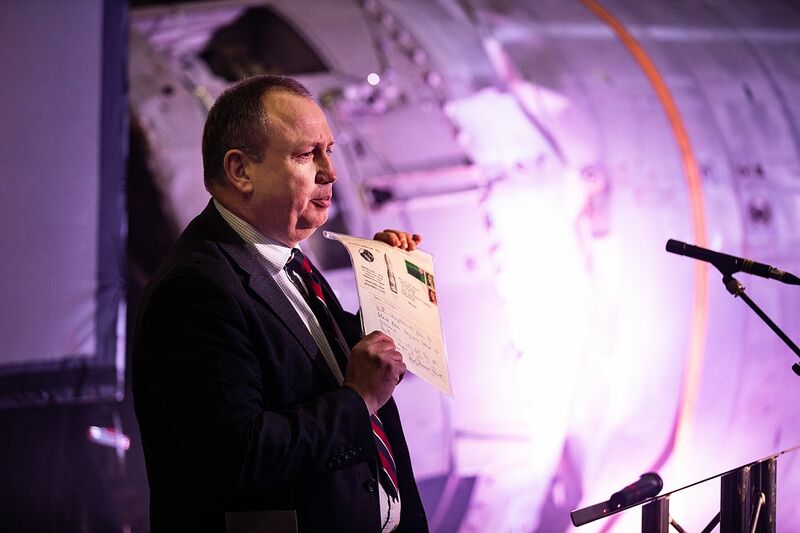 We were invited to photograph this remarkable event attended by representatives from the UK Space Agency, the Royal Air Force, and the London Science Museum. 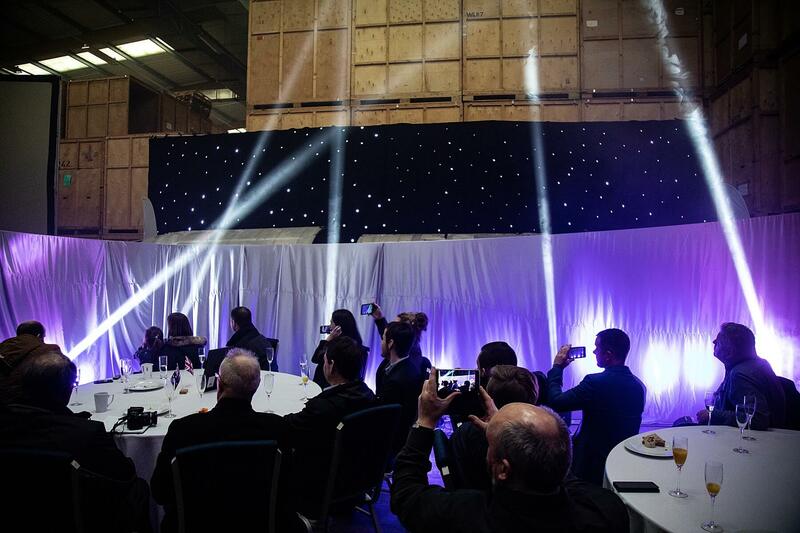 If you’re planning any exciting commercial event in Edinburgh, drop us a line…. 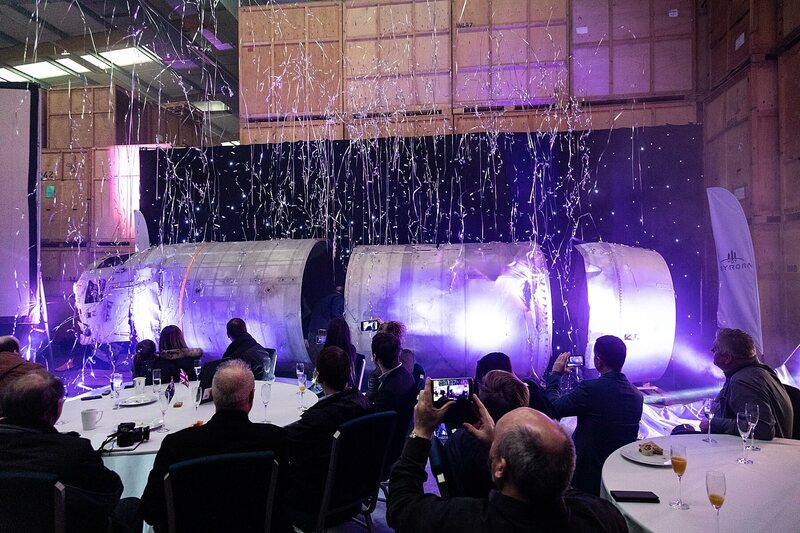 I challenge you to beat that email about a rocket reveal…! P.S. 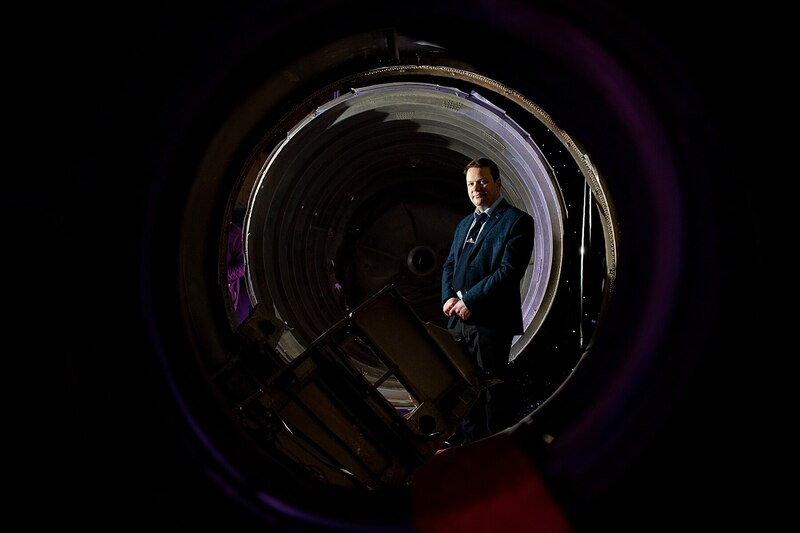 if you want to learn more about the Black Arrow Rocket, read more online at BBC News.